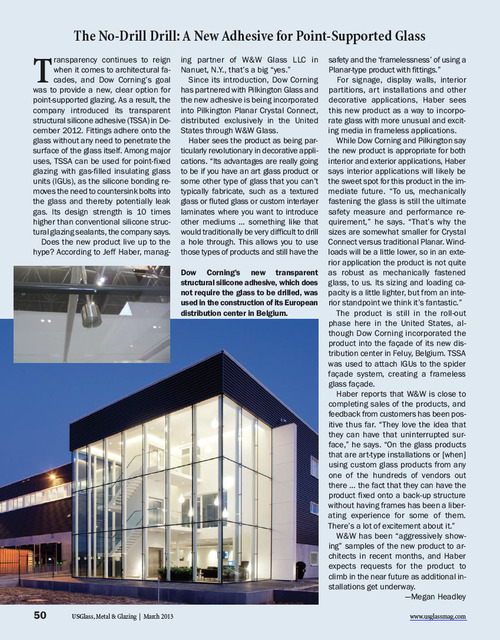 AMPG was approached by CDC Curtainwall Design and Consulting group to prototype and help engineer a fastener for Dow Corning’s building solutions unit. 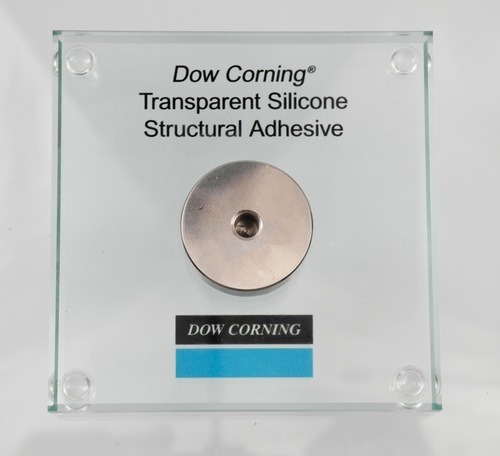 This particular fastener was to work in conjunction with a structural adhesive. 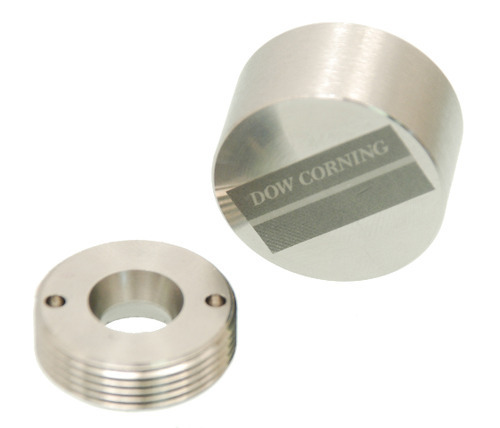 It is being designed for use in glazing and curtain wall applications where no hole would be drilled through the glass. The structural members would be glued to the glass instead of fastened through it. The bottom side of the button would be glued to the face of a glass panel at the glass manufacturers plant. 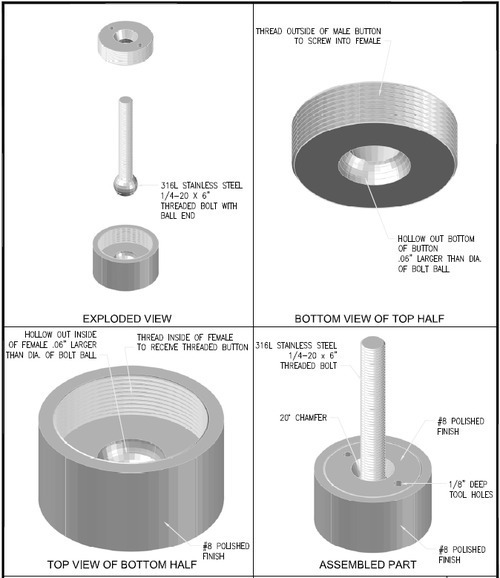 The bolt would then be placed into the bottom and the top half screwed into the bottom half at the job site. 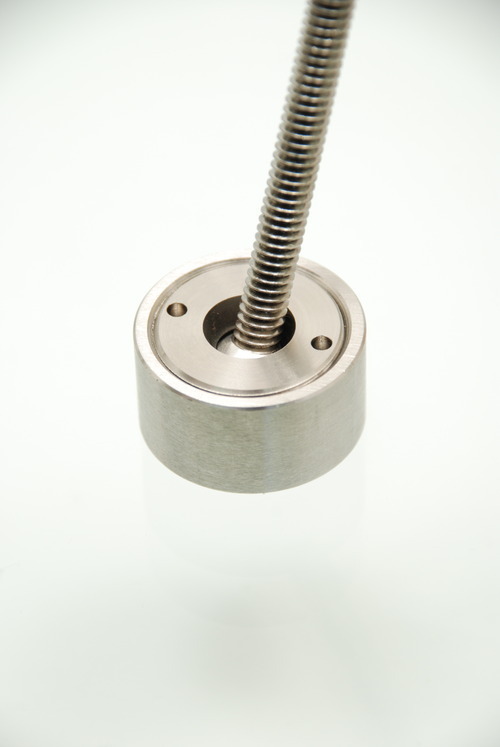 The bolt would be able to rotate in the button to attach to a support frame. This is for free flow artistic glass panel designs. 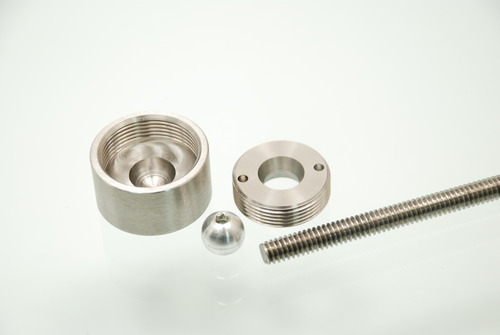 We manufactured 500 of these in both inch and metric thread sizes. For more information on AMPG’s stock line of glass standoffs or our custom manufacturing capabilities, call us at 317-472-9000 or email us at sales@ampg.com. For our full-line catalog or downloadable versions of our individual catalogs, visit our web site at www.ampg.com.